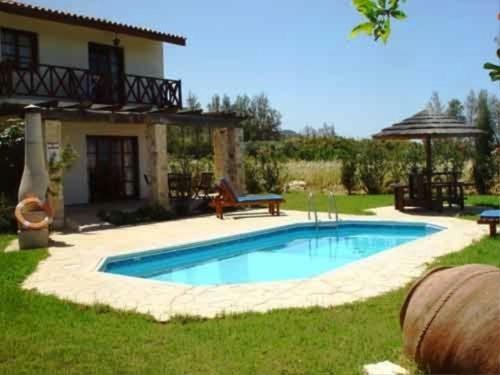 This is a complex of independent villas with private pool, open-air hot tub and a stone-built BBQ. Z & X Holiday Villas boast balconies with uninterrupted views of the sea. The picturesque fishing port of Pomos is within a short walk. Z & X Holiday Villas - Pomos Area hotel reservations Book a room at Z & X Holiday Villas - Pomos Area hotel online and save money. Best price guaranteed!